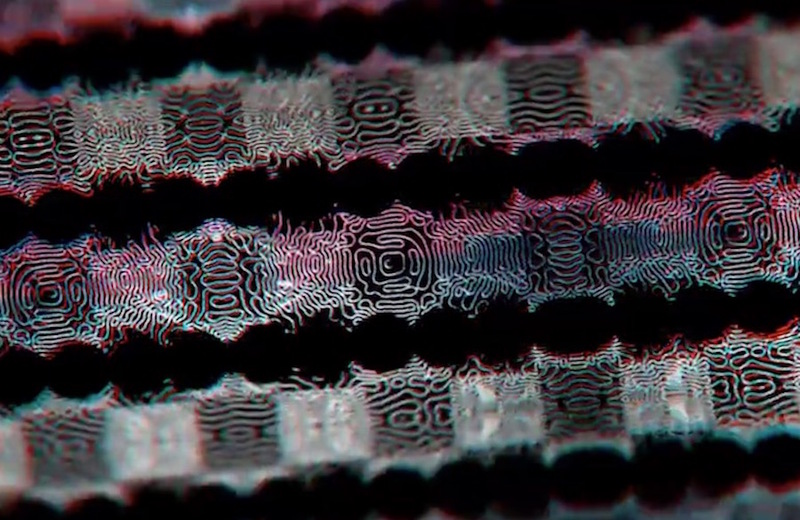 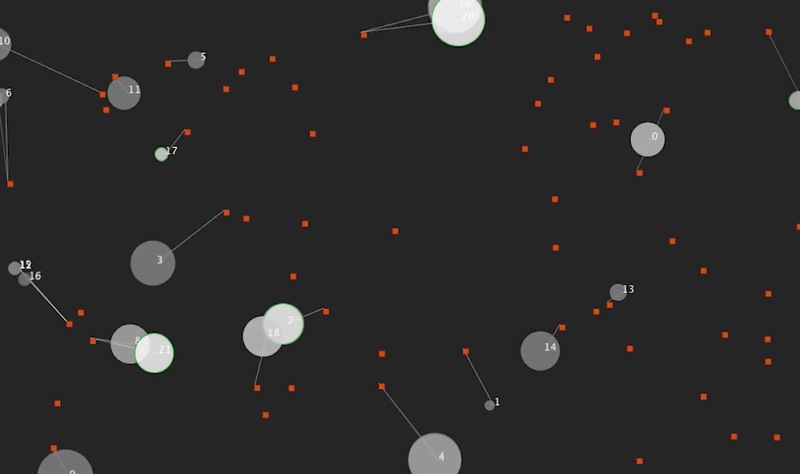 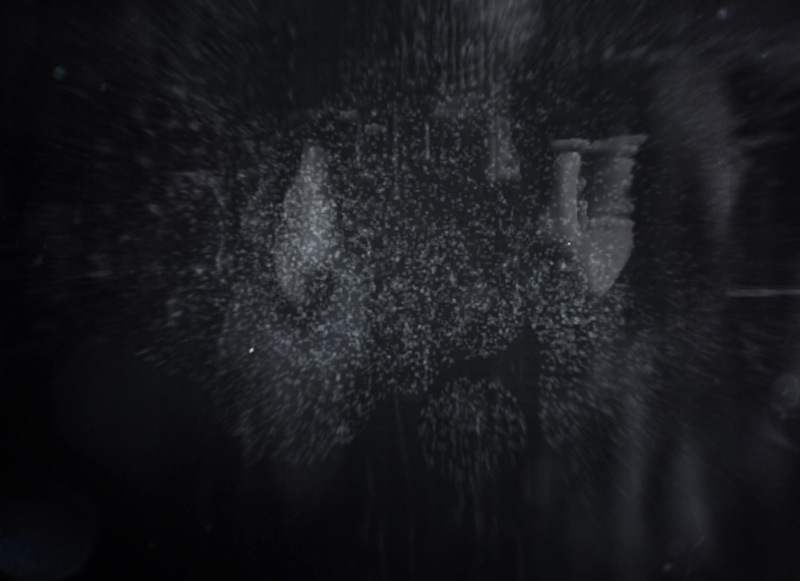 Created by Fabio Carbone, Neural Evolution is a an experiment created in Processing that trains a Neural Network through a natural selection process (genetic algorithm) in a scenario where the only survival is food. 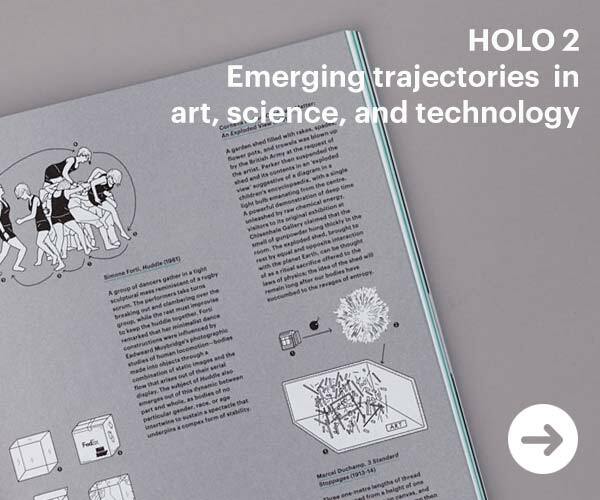 INDG in Amsterdam are looking for a talented Creative Technologist that can motivate and push a team to produce great applications and high-tech solutions. 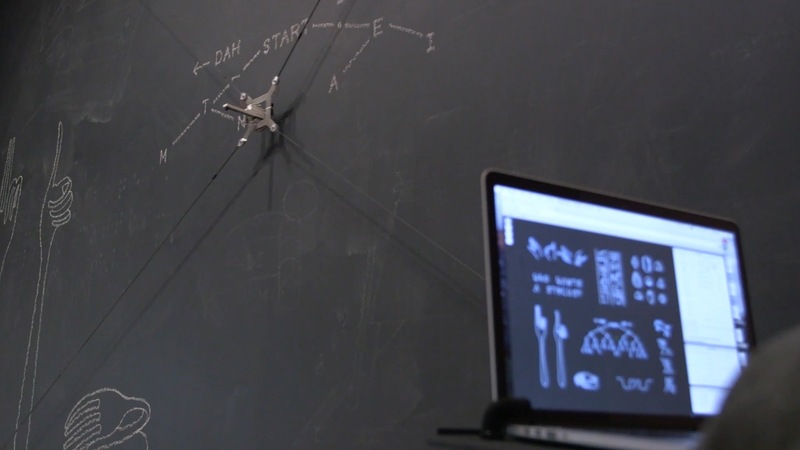 This research project by Gramazio Kohler Research at ETH Zurich titled ‘Mesh Mould’ investigates the unification of reinforcement and formwork into a single robotically fabricated material system. 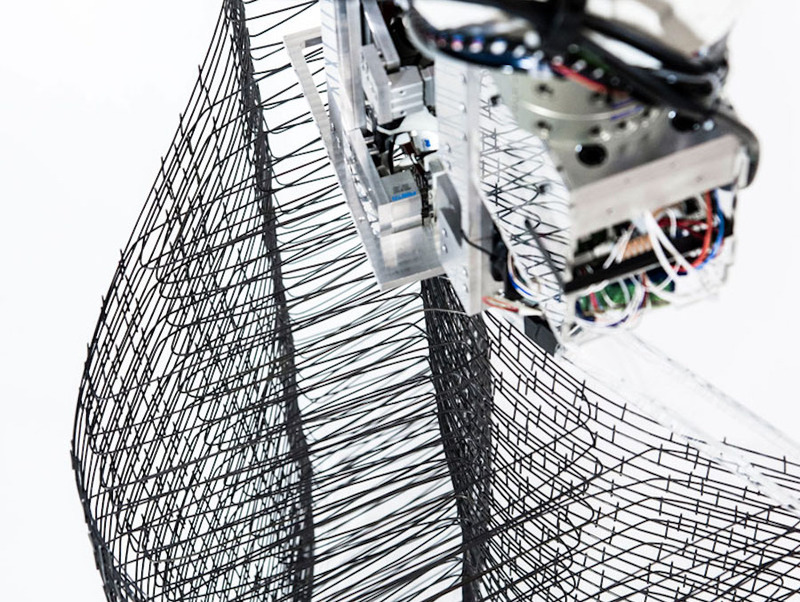 Developed with the use of industrial robots, the process allows ‘spatial robotic extrusion’, creating interdependencies of mesh typology and concrete. 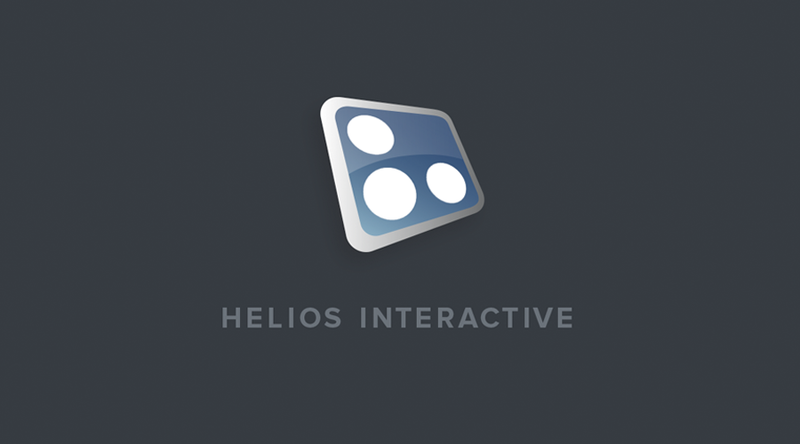 Helios Interactive in SF are seeking a Technical Director with at least 4 years of professional experience working on teams with designers, junior to mid level developers and project managers. 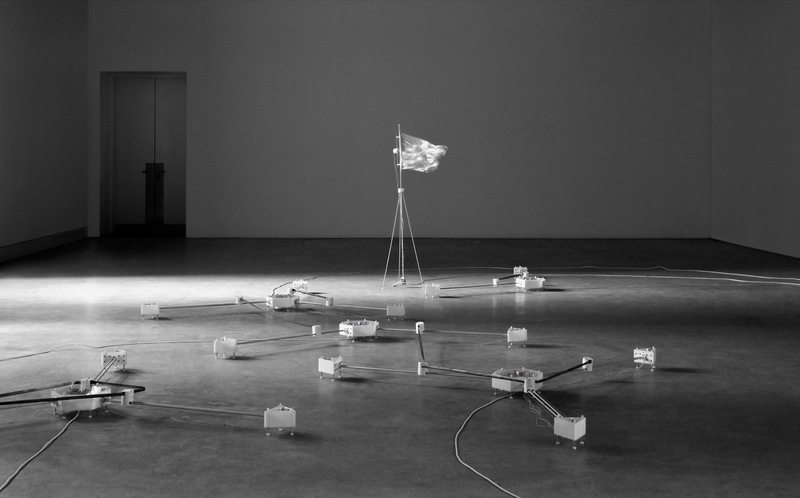 Created by Luiz Zanotello, The Aerographer is an installation that explores the state of uncertainty in times of ubiquitous technological mediation, borders among territories and boundaries among bodies. 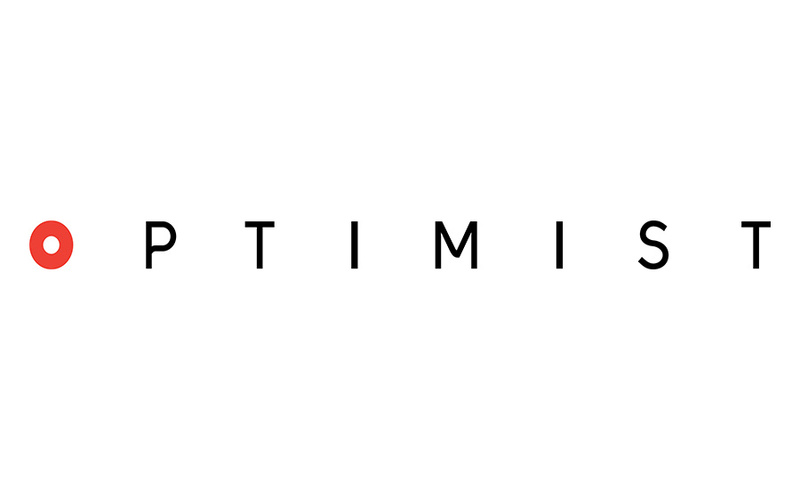 Optimist in LA are seeking The Associate Creative Tech Producer to oversee the design, preparation and physical production of various agency projects as assigned to the Production Department. 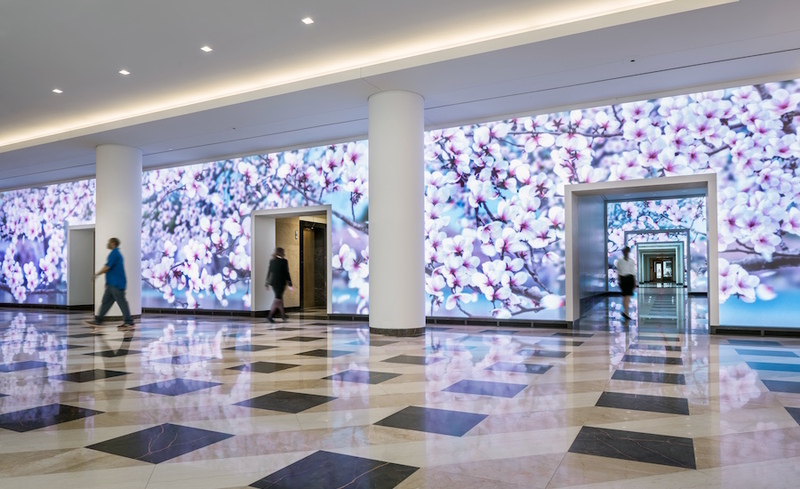 ESI Design in NYC are seeking Practice Leader in Media Architecture to work with Senior design staff, Department directors, and Principal to assure design quality including mentorship of designers, developing higher quality deliverables, and improving presentation techniques. 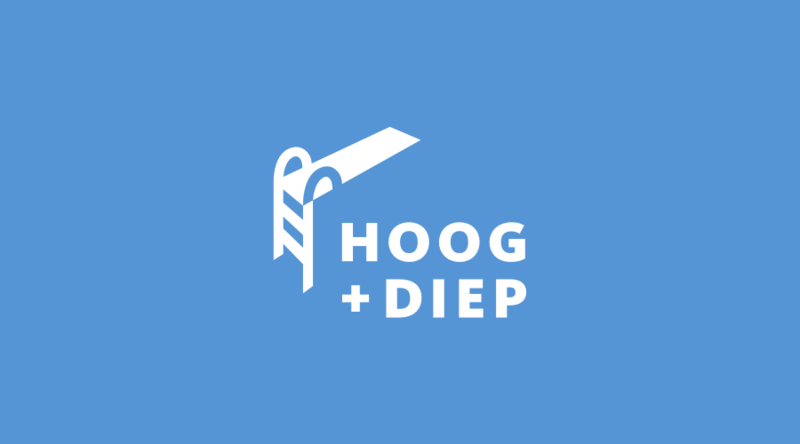 Hoog+Diep is looking for a medior/senior developer to help build smart, well-behaved products.